Have you ever wanted to be a superhero? Now is your chance! The Northern Kentucky Children’s Advocacy Center (NKYCAC) is activating the “bat signal” for all superheroes to join us in the fight to end child abuse! 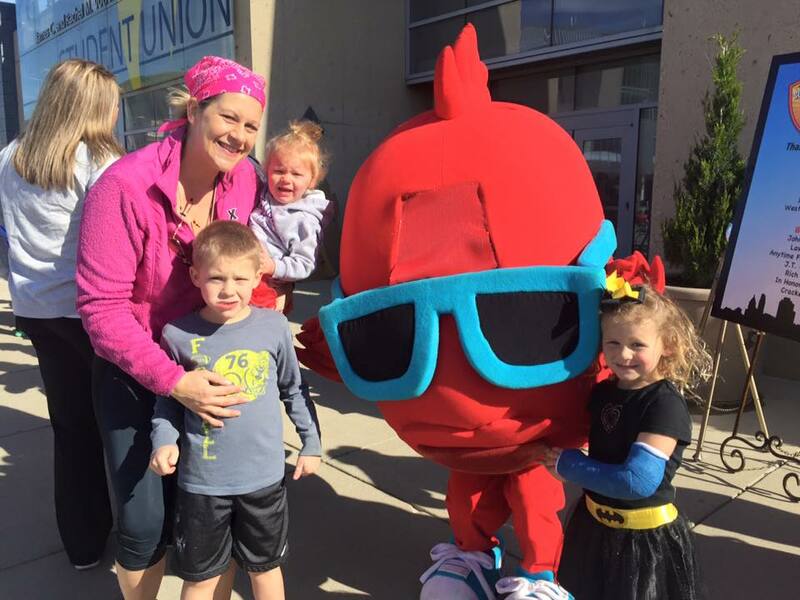 Every day, children seen at the NKYCAC are searching for superheroes to come to their rescue. Last year, the Northern Kentucky Children’s Advocacy Center (NKYCAC) served over 800 children in Northern Kentucky. We want to keep children safe from abuse and when abuse occurs, to work with our community to bring healing to these children and their families. 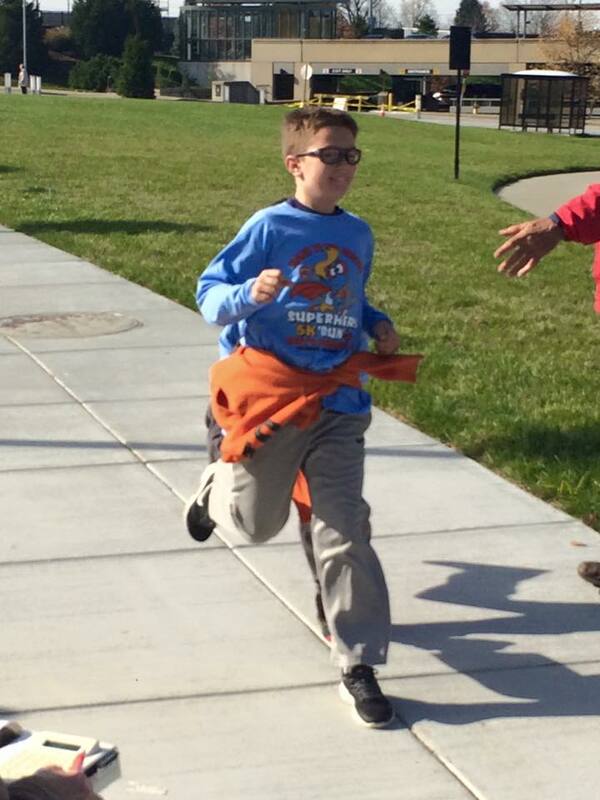 NKYCAC is in a race to raise awareness for the 800 child victims we have served and for all the children who are in need of being rescued from their perpetrator’s abuse. With your help, the NKYCAC will be able to provide services to prevent and end the cycle of child abuse in Boone, Campbell, Carroll, Gallatin, Grant, Kenton, Owen, and Pendleton Counties through its nationally accredited program. We ask that you race for the child victims that walk through our doors wanting to tell their stories of the horrific abuse that has occurred in their life. It is time for all of us to step up as their Superheroes and come to their rescue! It takes great courage for a child to share with others the abuse that they have faced. It takes brave supporters like you to help them get on a healing path. When you support the “Race to the Rescue” you let these child victims know that we believe in them and that they are not alone. 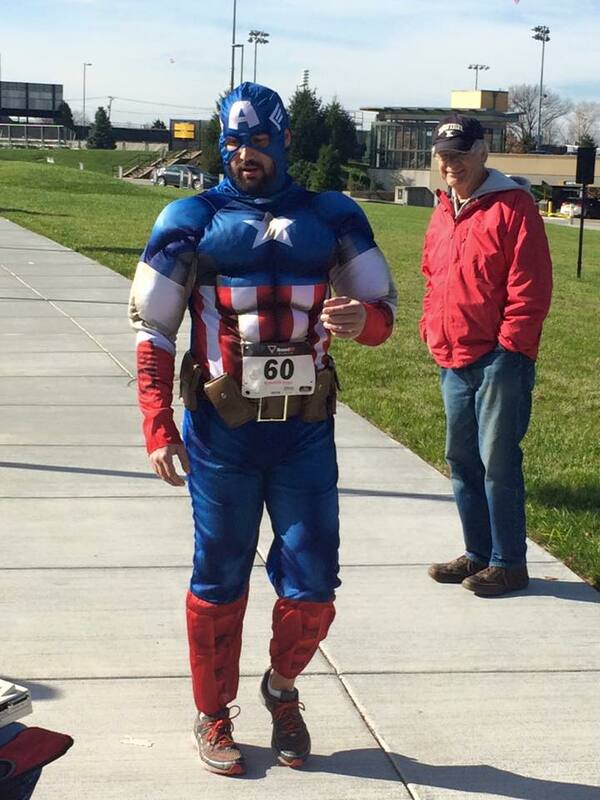 All proceeds from the race will benefit the Northern Kentucky Children’s Advocacy Center a non-profit organization that provides services promoting safety and justice, hope and healing for children. On the behalf of the child victims we see each day, Thank You! 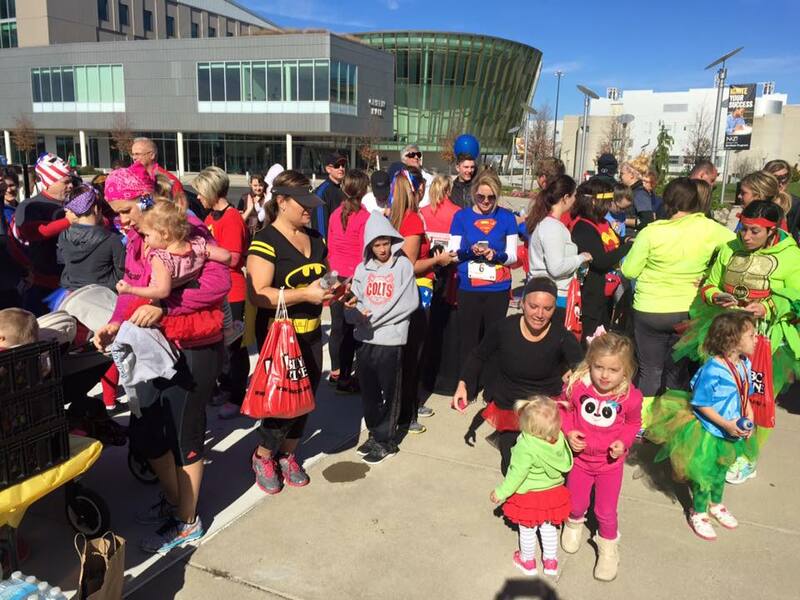 The 2nd Annual 5K Run/Walk will be at Northern Kentucky University, 100 Nunn Drive, Highland Heights, Kentucky on October 1, 2016 and begins at 9:30 a.m. with day of registration starting 8:45 a.m. There will be a costume contest and awards presented for best race times. It is truly a family friendly event for the whole community. Pre-registration is encouraged by going to www.nkycac.org. 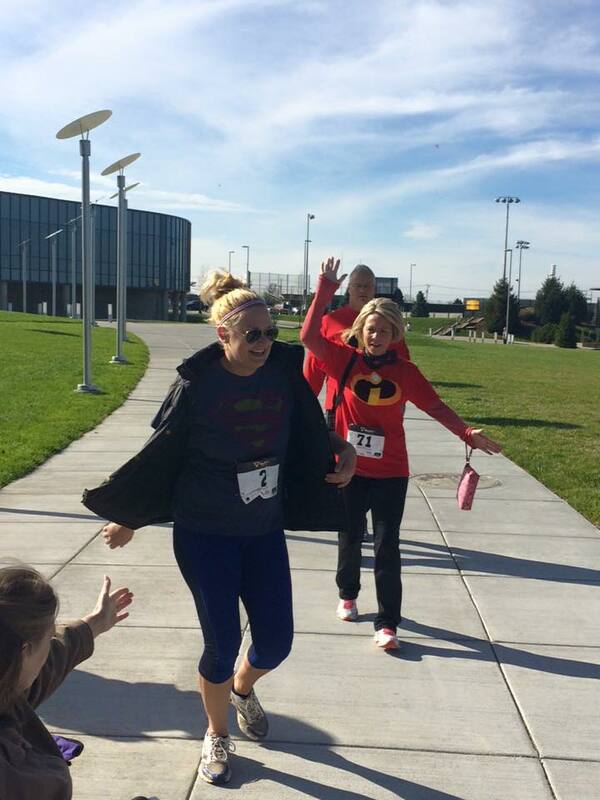 Participants registered by September 22 are guaranteed a T-shirt in their size. The race will begin and end in front of the Student Union. There is a pay lot parking garage located directly across from the Student Union on Kenton Dr.